Little Elise is the newest addition to the wonderful Akel family. Her big brother and sister think she's pretty great and I would have to agree. Elise was such an awesome sleeper, though she preferred to have her feet stretched out, thank you very much. 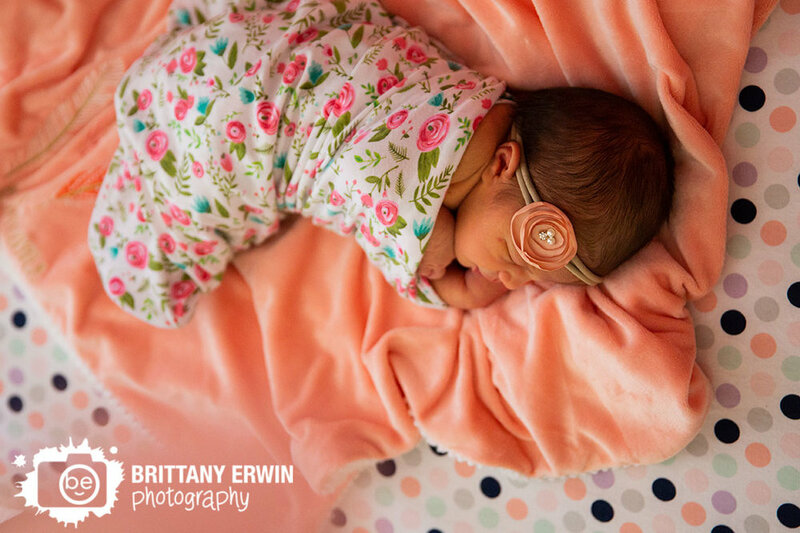 :) It was such an honor to photograph this wonderful family in their lovely home and I can't watch this little lady hit all of those fun milestones over the next year! 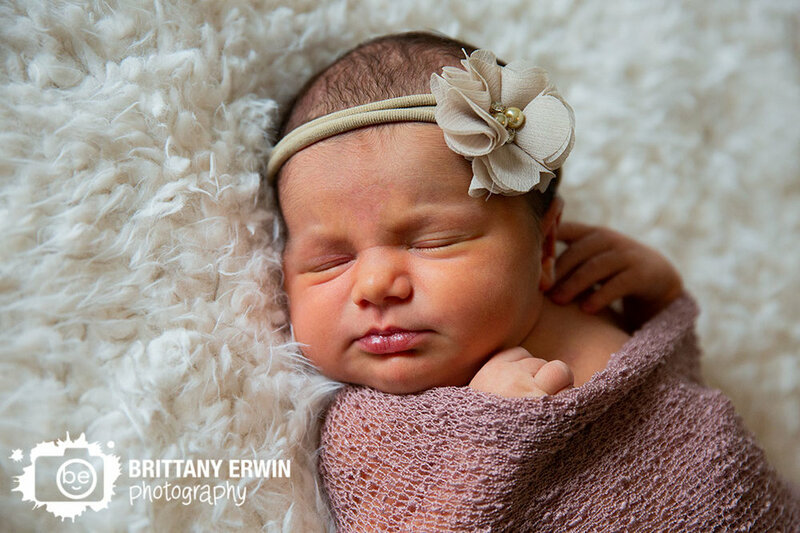 Congratulations to Sarah, Ryan and their family on this little cutie!